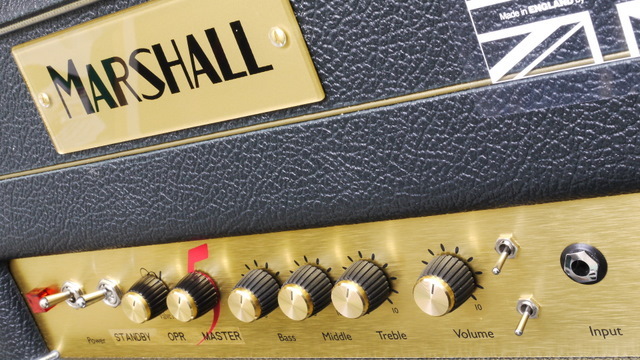 The C5H, 5 Watt Amp from Marshall in 'Head' Format. The Circuit Design is exactly the same as the Combo but the Internal layout is Different. 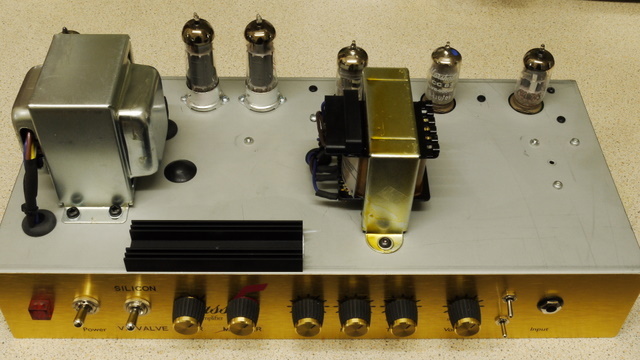 As with the Combo it is an All Valve, Class A, Cathode Bias, Single Ended Design with NO Transistors, Chips, Digital Processing or SMT (Surface Mount Technology). 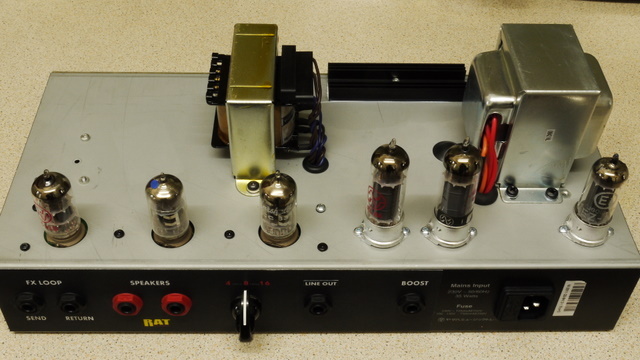 It uses a 3 Stage Gain Circuit, without a Ton of 'HISS'. 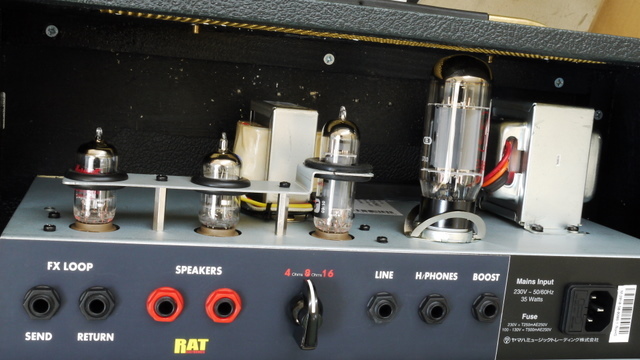 Limited 'Clean' Headroom, but Loads of 'Crunch' and 'Sustain'. 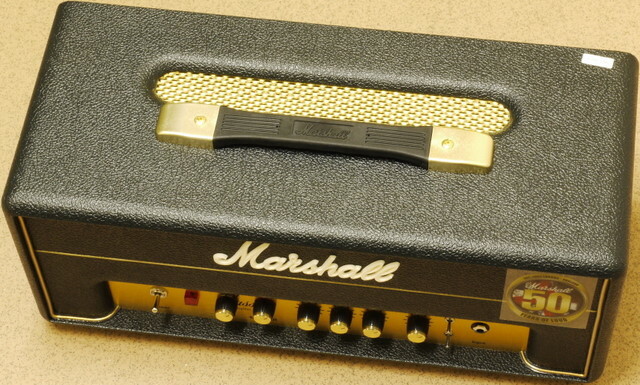 The Amp has 1x 8 Ohm and 1x 16 Ohm Speaker Outputs. 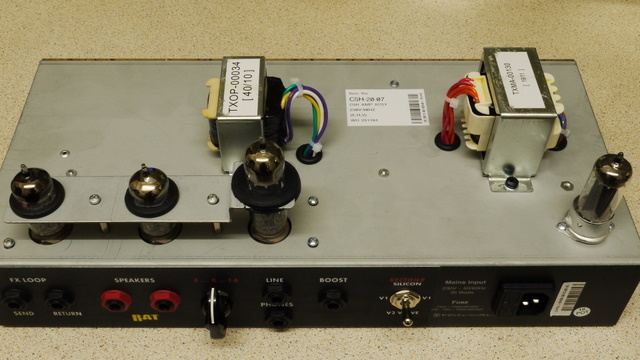 It does not include the 'Low Power Mode' fitted on the C501 Combo. 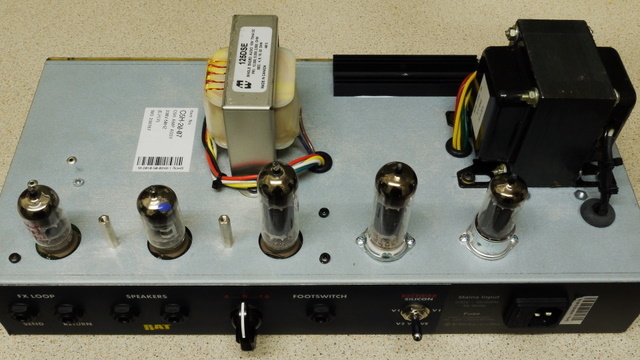 On the Test Bench the Stock Amp is Producing 5 Watts RMS and about 8 Watts Peak Power into 8 -or- 16 Ohms. 4. 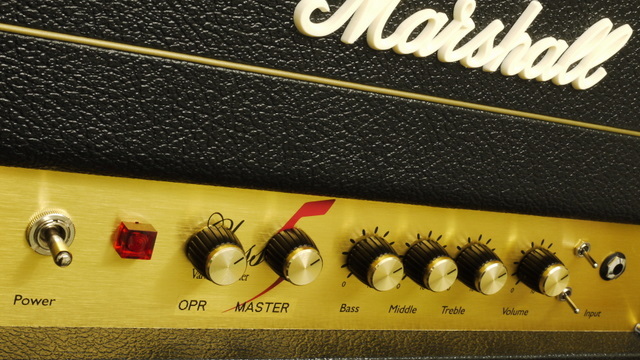 - Modified Tone Stack - Allows each Frequency (Treble, Middle and Bass) to sweep from 'Zero-to-Max'. 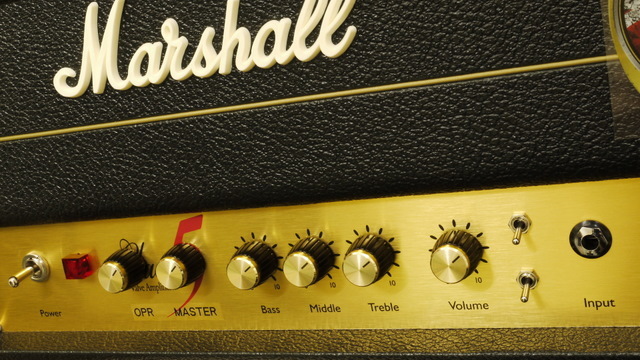 The Standard C5H Tone Controls operate in a 'Preset Range'. 5.- Series FX Loop - 'Send' and 'Return'. 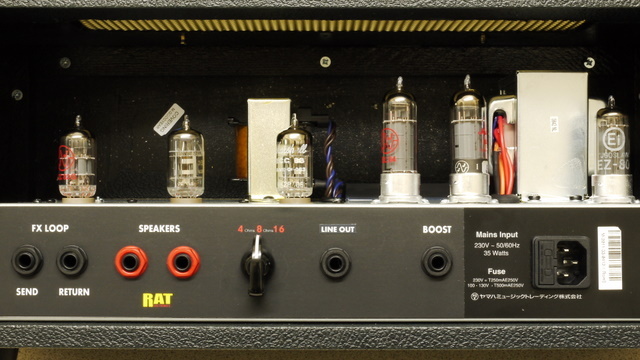 The 'Send' Socket can also be used as a PREAMP 'Line Out' and the 'Return' Socket can be used for Direct Access to the Valve Power Amp (For External Preamps -or- Multi-Effects Processors). 8. 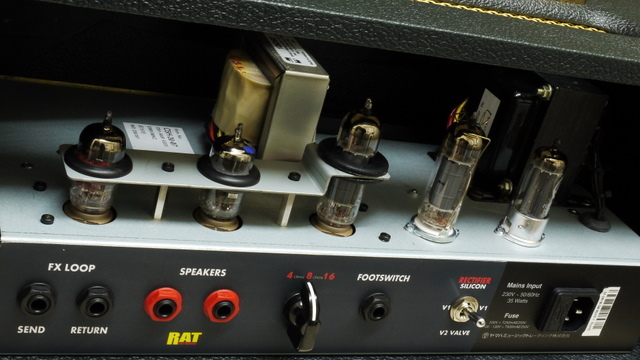 - 2x Speaker Outputs - Impedance Select Switch - Dummy Load - 'Line-Out' Socket. 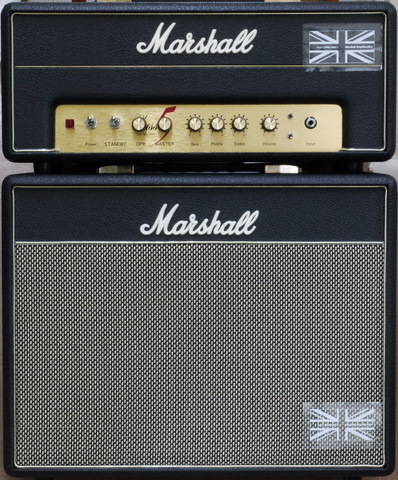 Send me your Amp - The Above Modifications will make it Loads Better and you will be able to 'Crank it' in the Bedroom. Please 'Contact'Me for a Great Quote. 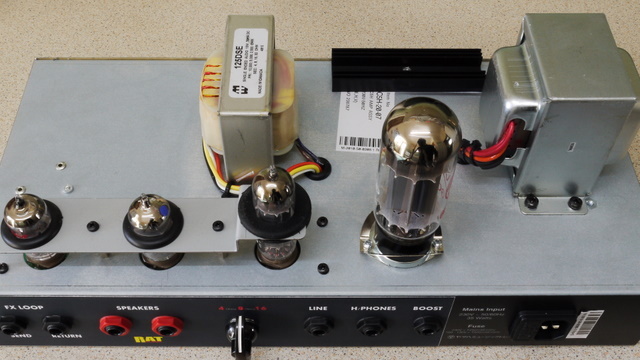 The Following Clips are a C5H Converted to 18 Watts.